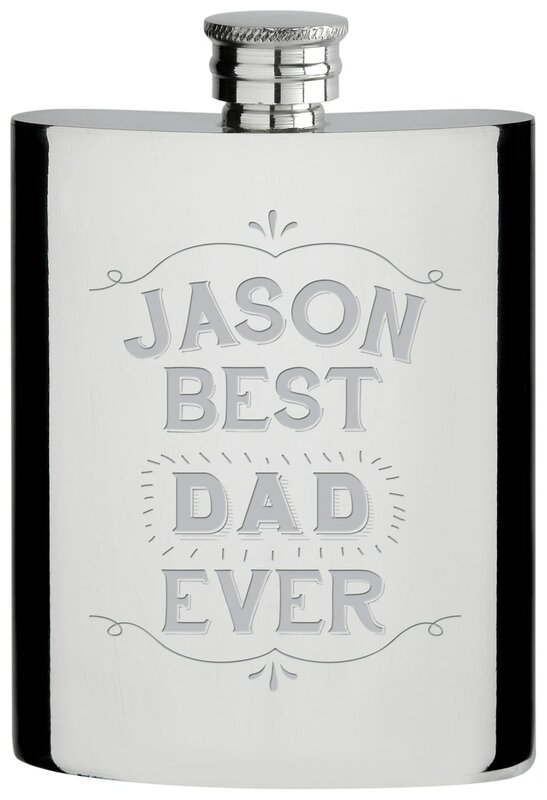 Presented in a black gift box this 5oz hipflask is engraved with a stylish design, perfect as a gift for Dad. A gift for your any occasion, this unique gift will remind them of you each time they take a cheeky swig. Made from quality beech wood, this round chopping board would be the perfect gift for any occasion. Make this Stern Tankard even more special by including the recipients name. Make this Tumbler even more special by including the recipients name. This official and fully licensed Winnie The Pooh Best Friends Mug is perfect for any dedicated Winnie The Pooh Fan.